The UEFA Women's Champions League qualifying round has concluded, with the ten group winners and the two runners-up with the best records against the sides first and third in their sections progressing. They join the 20 teams given byes to the knockout phase. 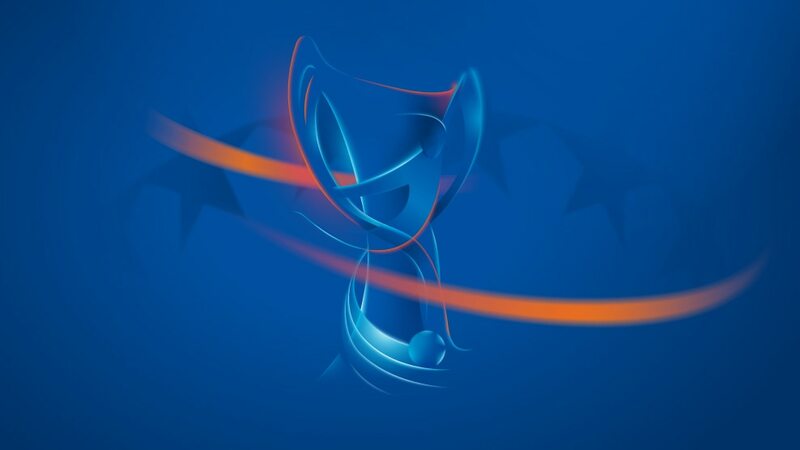 Former quarter-finalists Glasgow City and Slavia Praha will be seeded in the round of 32. Somatio Barcelona FA were the only one of eight debutants to get through, though Anderlecht and Górnik Łęczna only missed out in a three-way tie-breaker behind Glasgow.